The last few months have been a a little crazy. So I've had to sign off for awhile. But now, I have some fun things to keep yall updated on! By the way, the picture is completely and totally unrelated. I just found it today. 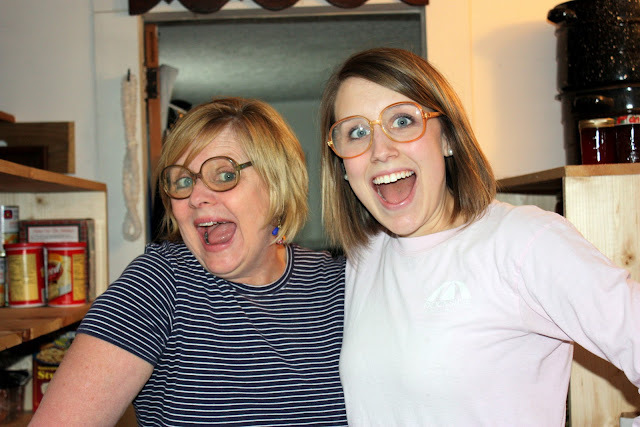 Me and my mom trying on some of my grandma's old glasses. Pretty sweet, huh? I'm so glad you are back! I've missed the updates of your life. I actually love this picture! Both of you are so cute!